Seat with central structure in die-cast aluminium, back and legs in hydroformed extruded aluminium. 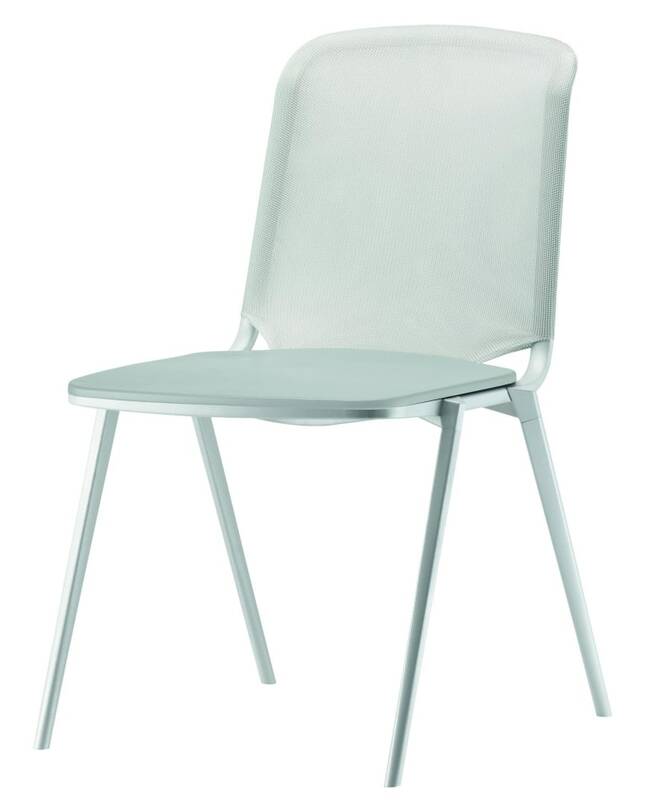 Seat and back shell in polypropylene moulded together with CFC-free expanded polyurethane, with fabric cover. Back cover in 3-D mesh. Do you have a question about "Hydrochair"? How can we contact you?